From Lauren Myracle, the New York Times bestselling author of books like ttfn and ttyl, comes the story of a teenage Catwoman, 14-year-old Selina Kyla, who struggles to find her own identity while living on the streets of Gotham City. From the #1 New York Times bestselling co-author of Beautiful Creatures, Kami Garcia, comes this first book in the Teen Titans series. A tragic accident takes the life of 16-year-old Raven's family, as well as her memory, and she is sent to New Orleans where she discovers that she can hear the thoughts of others... as well as another, more disturbing, voice in her head. Mariko Tamaki, the Caldecott Honor-winning author of This One Summer and Supergirl: Being Super, writes about Harleen, a tough, outspoken, rebellious kid who lives in an apartment above a drag queen karaoke cabaret. When the cabaret becomes the next victim in the wave of gentrification, Harleen gets mad. Will she join Ivy, who's campaigning to make the neighborhood a better place to live, or The Joker, who plans to take down Gotham one corporation at a time? The greatest Super Heroes in the DC universe, the Justice League, answer mail from their biggest fans--kids! 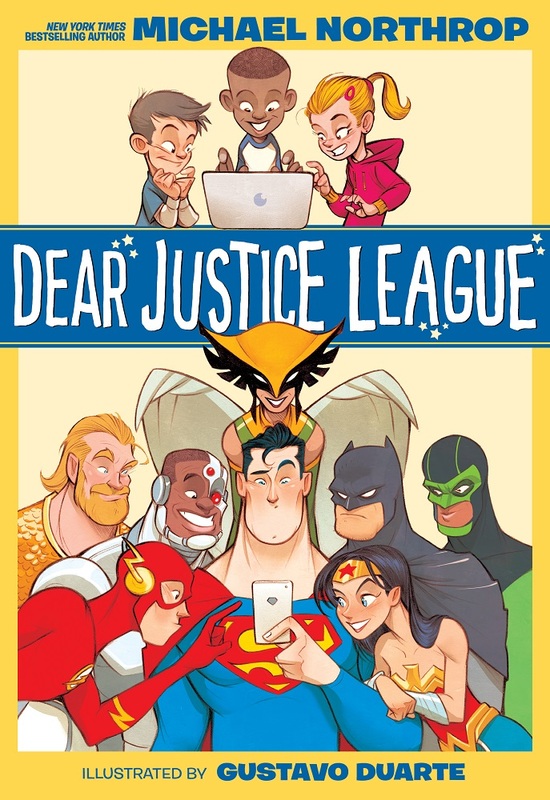 Written by Michael Northrop, New York Times bestselling author of TombQuest, Dear Justice League showcases illustrated stories perfect for young readers with burning questions about the heroes they know and love. Meg Cabot is the bestselling and award-winning author of The Princess Diaries, the Mediator series and the Heather Wells mystery series. In Black Canary, she creates Dinah Lance, who wants to join the Gotham City Junior Police Academy and become a crime-fighting cop like her dad. But when her glass shattering vocal powers begin to manifest, she learns she's more like her former vigilante mother, Black Canary. 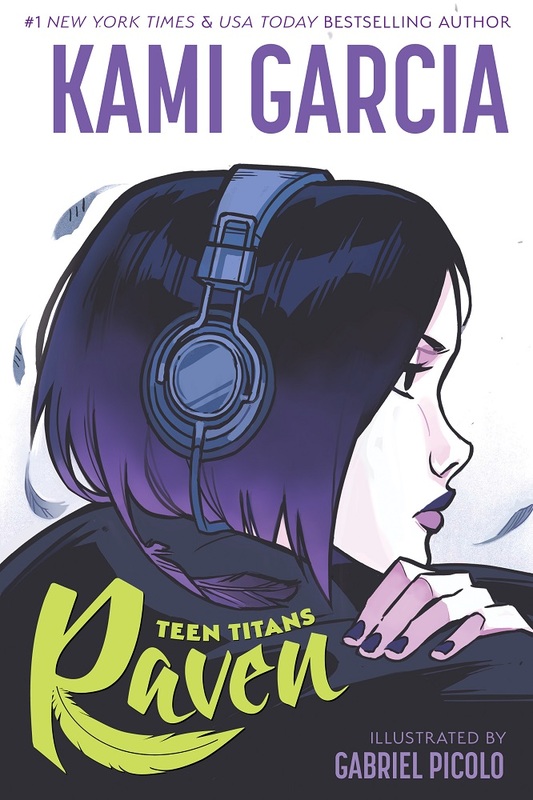 Dinah must learn to master her powers to defeat the mysterious person following her and to perform in the Battle of the Bands with her two best friends.